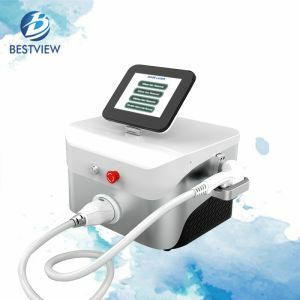 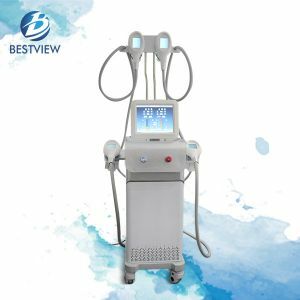 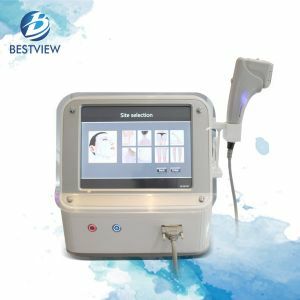  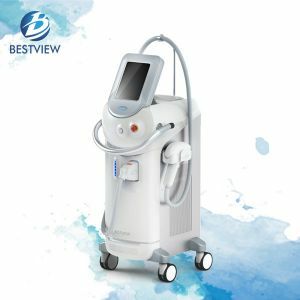 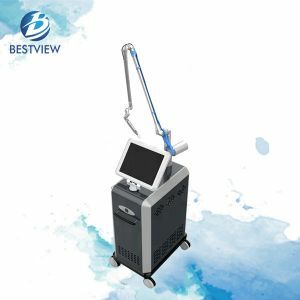 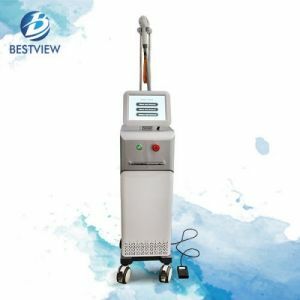 News: BESTVIEW group is a profesional manufacturer based on medical & aesthetic devices for doctors,dermatologists, beauticians, and healthcare professionals. 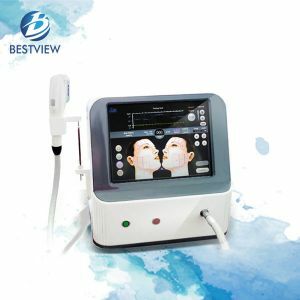 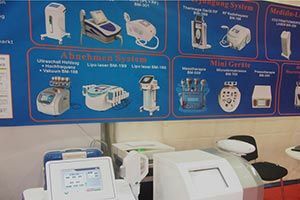 Since its establishment in 1999, we have achieved ground-breaking innovations with more than 30 kinds of customized products for medical and cosmetic procedures. 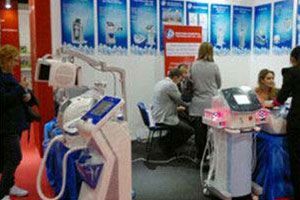 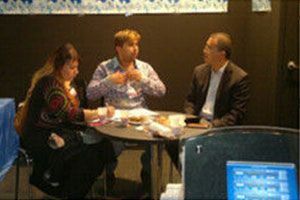 Exhibitions of BEAUTY FORUM in March, 2014, Valencia,Spain.